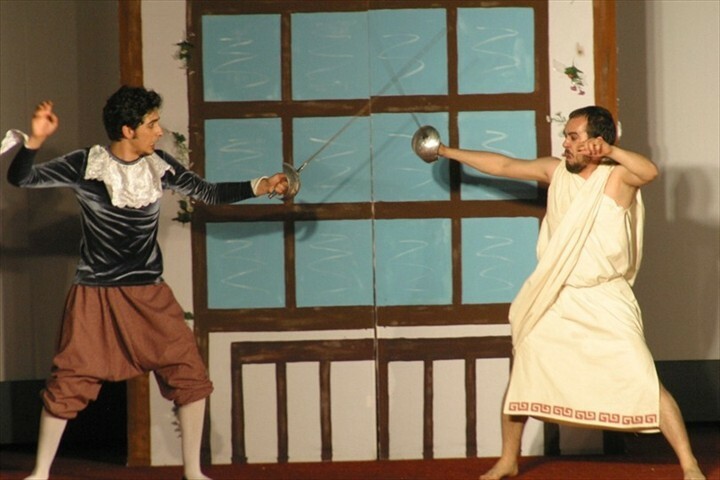 Denizli Municipality's City Theatre is on tour. 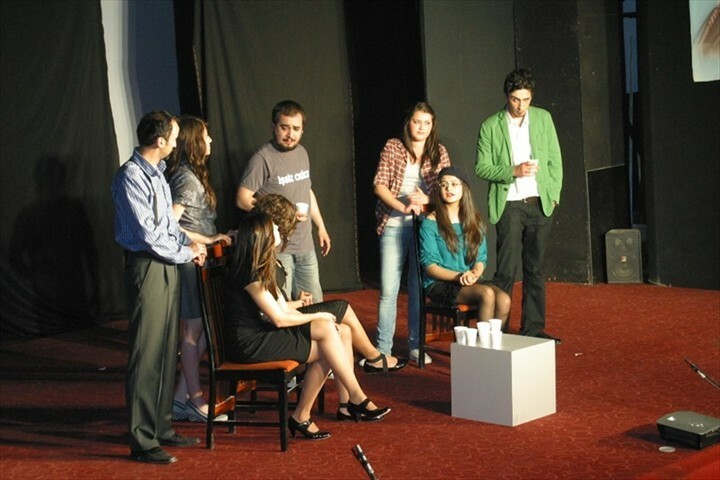 'Theatre Again' (Tiyatro Yeniden) play will be staged by City Theatre at Karadeniz Ereğli. Denizli Municipality's City Theatre is on tour. 'Theatre Again' (Tiyatro Yeniden) play will be staged by City Theatre at Karadeniz Ereğli. 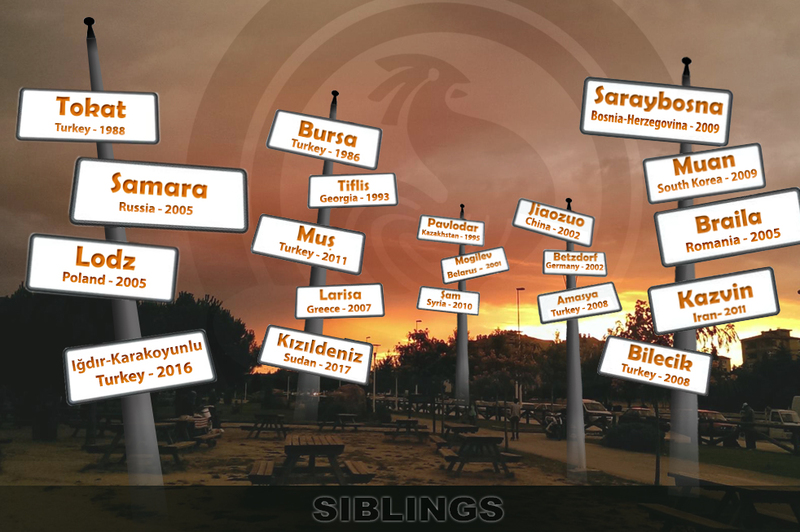 The spectacle, directed by Sinan Küçüköz and consisting of 15 artists will be staged on 3 October 2011 and will represent our city. 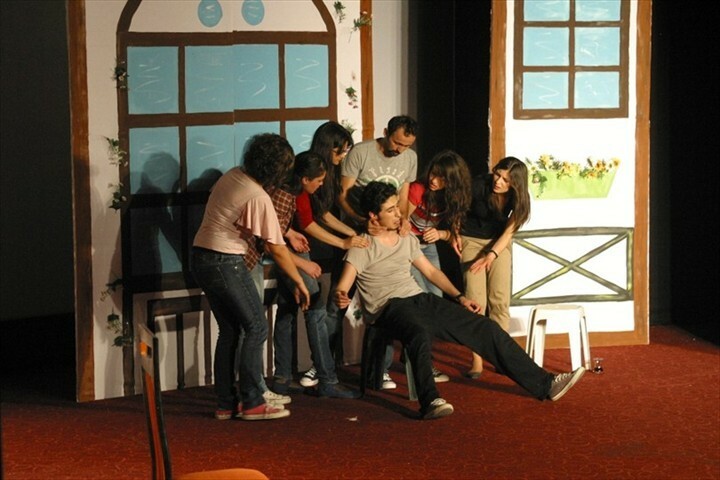 Earlier City Theatre was invited to the 5th Fethiye Audiovisual Performing Arts and Cinema Days Festival and staged 'Theatre Again' play for Fethiye's theatergoers. Spectacle also will be staged after this tour.